At Universal Sourcing, we love providing you with unique ways to display your brand and logo. One option that’s great for a variety of events and venues is hacky sacks! Give your customers fun and memorable products with hacky sacks that have long-lasting screen-printed logos. 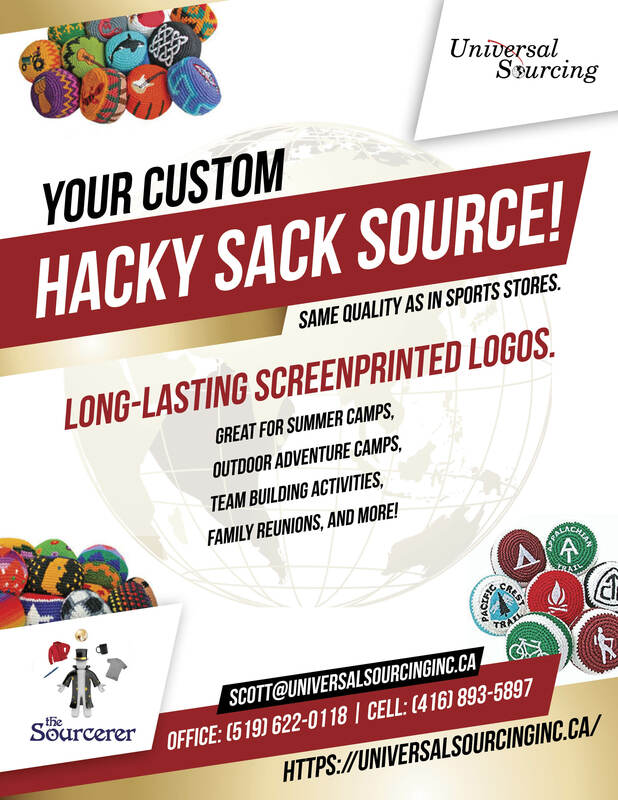 Contact us today to place your order for Hacky Sacks with your unique business branding!